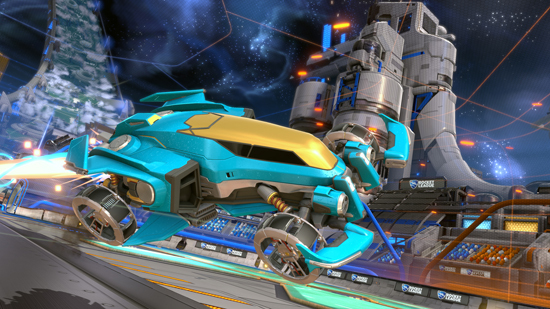 Update to Include New Arena, New Premium Battle-Car, Steam Workshop Support, and More. 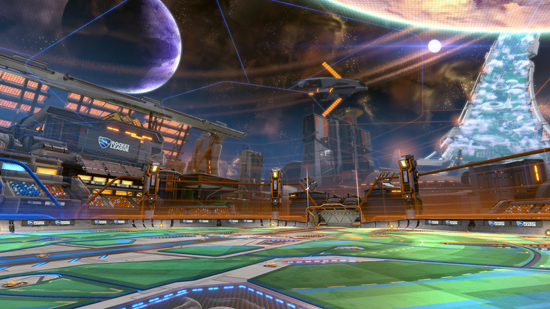 Set in an octagonal space station orbiting a desert planet in a distant galaxy, Starbase ARC arena features starship battles, floating planetoids, and interstellar laser shows to create one of the most epic Rocket League galactic atmospheres yet. 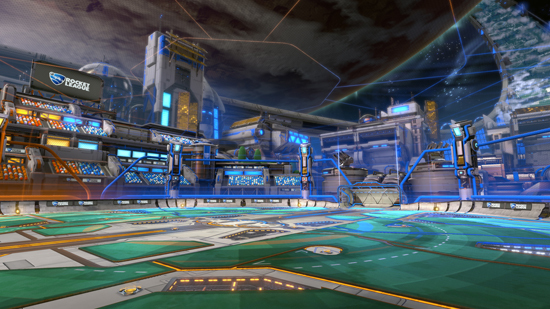 The Starbase ARC update also delivers one of the most requested community features of all time: Custom Training mode. 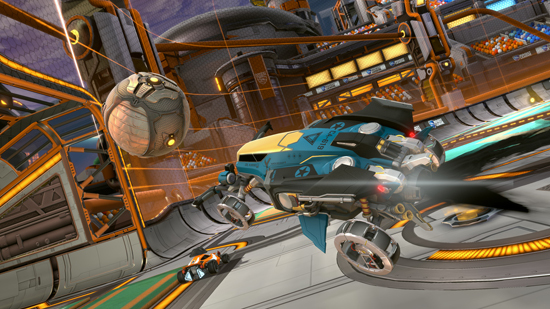 This FREE new mode is available on all platforms and allows players to create their own training sequence where they can name, design, edit, and upload their sequences for other Rocket League® players to access via alphanumeric code. Full details regarding Custom Training can be found here. ● Steam Workshop Support: Allows Unreal Engine 3 UDK users to create custom levels for the game via a Steam Workshop Uploader Tool. Find more information here. ● Arena Preference Selector: Highly requested feature allows players to “Like” or “Dislike” Arenas in the game to increase or decrease odds of playing on them again in online matches. 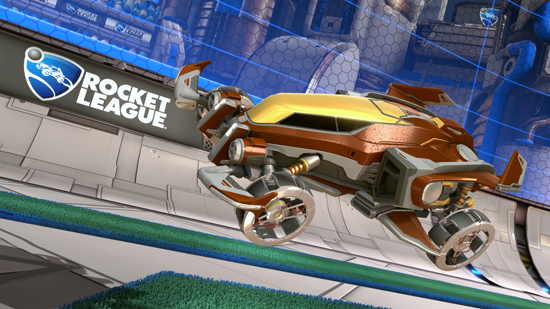 ● ‘Champion Series IV’ Crate: The popular Champion Series continues with all-new exclusive garage items to help support Psyonix esports initiatives. Potentially unlock a new Import Battle-Car, animated Decals, Exotic Wheels, Black Market surprises, and more. ● Two Variant Arenas: ‘Wasteland (Night)’ and ‘Utopia Coliseum (Snowy)’ dropping into Exhibition and Private matches plus all ranked playlists. ● New Colorblind Mode: New 'Color Blind Mode' is available in the 'Options' menu, adding high-contrast orange and blue shades along with high contrast nameplates. 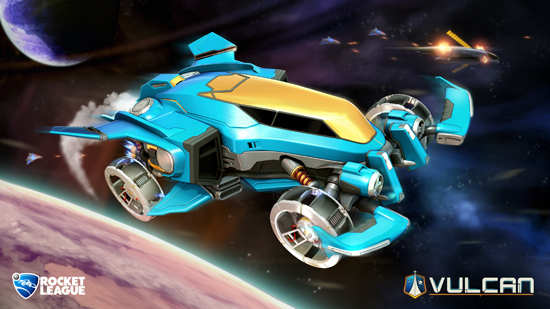 The Starbase ARC FREE new arena will be available later today along with a premium DLC Battle-Car, Vulcan, for USD $1.99 (or regional equivalent).